Dato' Arif Siddiqui CIO, Standard Chartered Bank Malaysia & Group CIO Islamic Banking Dato’ Arif oversees the full spectrum of Technology and Operations for the Bank’s retail and wholesale banking businesses in Malaysia as well as the Islamic Banking business worldwide. His main areas include systems development, technology support and banking operations. He joined the bank in 1990 as Head of Information System in Pakistan. Throughout his career journey, Dato’ Arif apprehended vital positions including the Chief Executive Officer of SCOPE International Malaysia, a wholly owned subsidiary of the bank. He is now the CIO of Standard Chartered Bank Malaysia and Group CIO Islamic Banking. He holds a Master’s degree in Applied Mathematics from Karachi University, Pakistan. His interests include cricket, photography and theatre performances. Mabel Lau Kit Cheng Chief Financial Officer Standard Chartered Bank Malaysia Mabel manages the bank’s overall finance related functions including financial reporting and controls, business performance, asset and liability management, technical advisory guidance, tax compliance, treasury and regulatory reporting matters for Malaysia. Mabel joined the Bank in January 2014 as the Financial Controller for Standard Chartered Bank Malaysia and since May 2014 assumed the role of Acting CFO for Standard Chartered Bank Malaysia. She was previously Executive Director in Morgan Stanley and Head of Asia Pacific for Global Accounting Advisory and Policy based in Hong Kong overseeing seven Asia Pacific Countries. Prior to that, she was with JPMorganChase in London as Vice President heading up the financial reporting team for UK legal entities. Her interests include reading & public speaking activities. G. Ramachandran (Ram C) Country Chief Risk Officer and Country Credit Head, Retail Banking, Malaysia Ram C’s main responsibilities are to ensure the Bank’s risk-taking activities and related appetite is controlled, measured and supports the agreed strategic objectives, while maintaining risk management framework of the Bank. 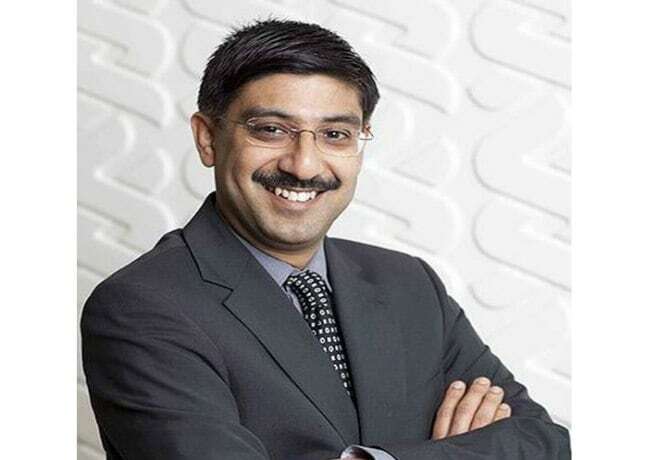 Prior to joining Standard Chartered, Ram C was with Samba Financial Group as Group Consumer Credit Director for 2 years and with Citibank for 18 years. During his stint with Citibank he has held various senior roles in Consumer Banking, Risk Management, Technology and Operations Management across the group in India and Southeast Asia. Ram C holds a Mechanical Engineering degree and a Masters in Industrial Engineering & Management from the Indian Institute of Technology, Kharagpur. He is married with three children, and enjoys reading and listening to classical music. Mahendra Gursahani Managing Director and Chief Executive Officer Mahendra Gursahani is the Managing Director and Chief Executive Officer (CEO) for Standard Chartered Bank Malaysia Berhad (SCBMB) and was appointed to the Board on 17 February 2015. 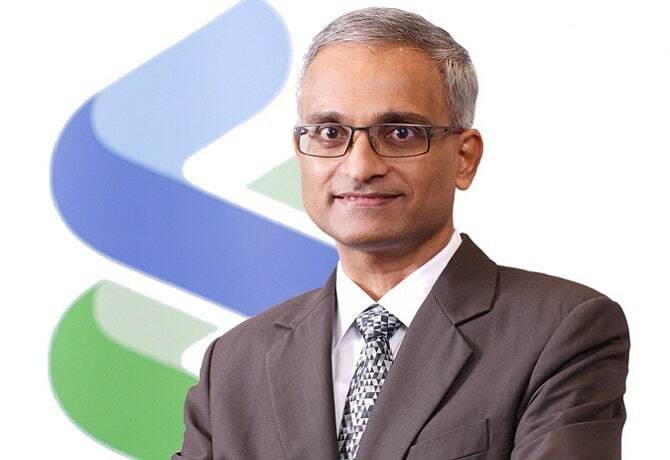 As the Managing Director and CEO, Mahendra is responsible for the implementation of Standard Chartered’s business strategies and overall Corporate Governance for SCBMB and also for the Group’s operations in Malaysia. Prior to this appointment, Mahendra was the Chief Executive Officer and Head of Retail Clients, Standard Chartered Bank Philippines. Mahendra’s career with Standard Chartered Bank began over 20 years ago and has varied across its businesses in the Middle East, Asia Pacific, Africa, Europe and Americas. Mahendra’s experience spans Retail Banking, Corporate Banking, Credit Risk Management, Asset Management, Audit, Risk and a variety of roles in Finance. Prior to Standard Chartered Bank, he served with the American Express Bank in Mumbai, India. Mahendra started his career with Arthur Andersen in London. An Australian national, Mahendra is a Chartered Accountant, having qualified in London with the Institute of Chartered Accountants in England and Wales. 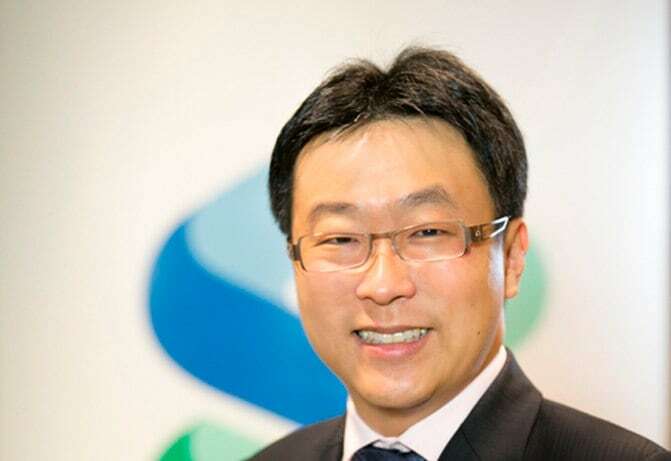 Aaron Loo Country Head, Retail Banking, Malaysia Aaron Loo joined Standard Chartered Bank in April 2015. As Country Head, Retail Banking, he is responsible for driving the Retail Banking business performance in Malaysia and delivering the best products and services to Personal, Priority and Business clients. He has more than 15 years’ experience in retail banking covering strategy, product management, operations, collections & recovery, IT and project management over a range of retail products and support functions. 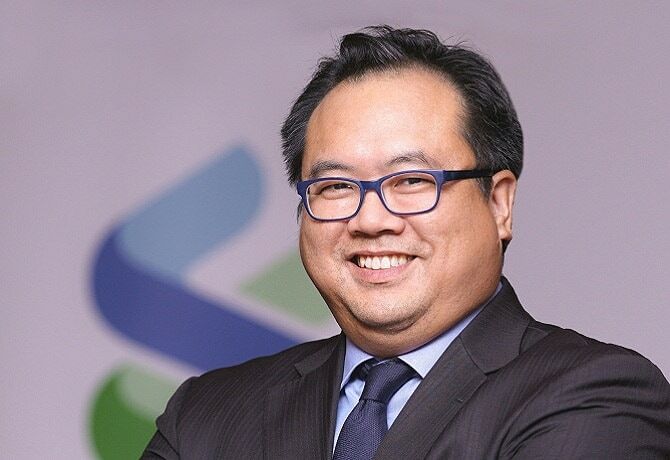 Prior to joining Standard Chartered, he was Head, Group Consumer Banking at Alliance Bank Malaysia. 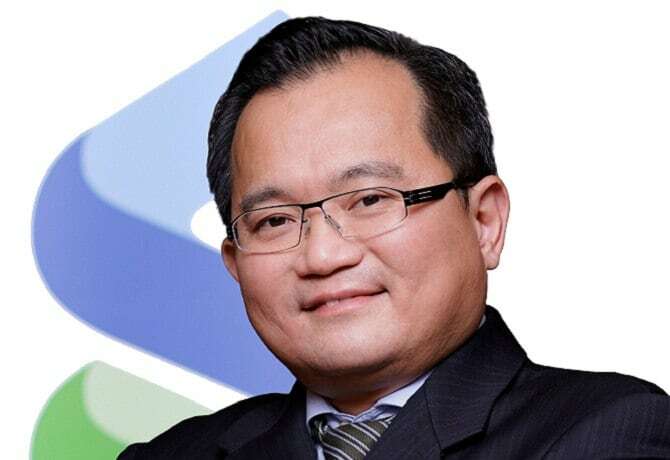 Previously he was attached with CIMB for over 13 years, where he was last Senior Managing Director and Head, Group Cards and Personal Financing Division in which he oversaw the bank’s Regional Credit Cards business. He was also a member of its Consumer Bank Management Committee. Aaron holds a Bachelor of Engineering in Computation and Master of Science in Advanced Computation, both from Imperial College London. He started his career as a consultant with McKinsey & Co before joining the banking sector in 2000. 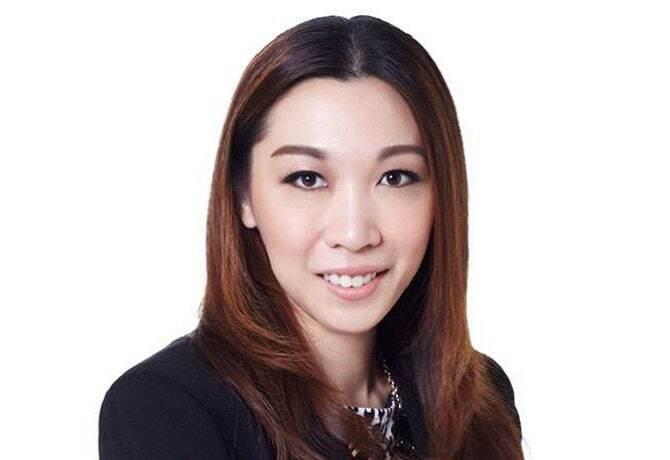 Florence Foo Country Head of Human Resources Florence Foo was appointed as the Head of Human Resources (HR) for Standard Chartered Bank Malaysia Berhad on 1 September 2015. As Head of HR for Malaysia, Florence is responsible for leading the country’s HR function, providing strategic HR guidance and expertise to the implementation of Standard Chartered’s business strategies. Florence has been with the Bank for almost five years and has held several senior HR roles at regional and group levels. She previously held the role of Head, Human Resources, Corporate & Institutional Clients at Group level. 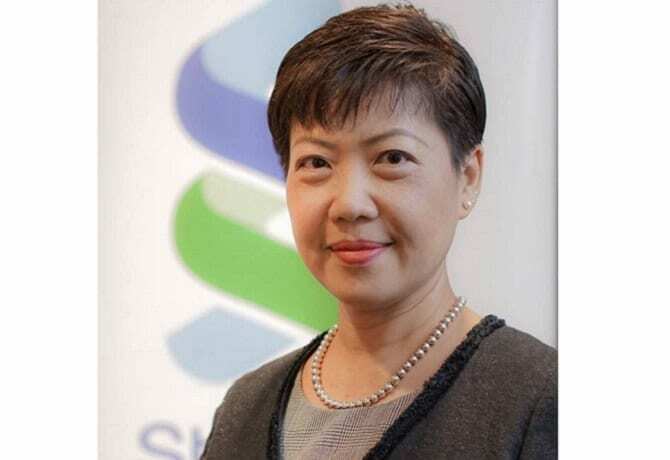 Prior to Standard Chartered Bank, she spent more than six years with Barclays Capital in both Hong Kong and Singapore where she was HR business partner for Investment Banking and Sales for Asia Pacific. Before embarking on her HR career, Florence was a regional currencies short term interest rate trader with DBS Bank and The Royal Bank of Canada in Singapore, and Phileo Allied Bank in Malaysia. She holds a Bachelor of Commerce (Major in Finance) degree from the University of Calgary, Canada. She is married with two children, and enjoys reading and languages. Pramod Veturi Managing Director & Head, Wealth Management, Malaysia Pramod Veturi is a banking professional with a significant track record in delivering sustainable growth and profitability across multiple businesses and geographies including India, the Middle East and Malaysia. His functional expertise includes domains of Product Management, Marketing, Service Quality, Transaction Banking and Wealth Management. Having operated through 2 credit cycles in the last 20 years, he is recognised as a change agent, reengineering operating models to adapt to the ever changing business environment. Pramod is presently heading the high growth Wealth Management Business for Standard Chartered in Malaysia. 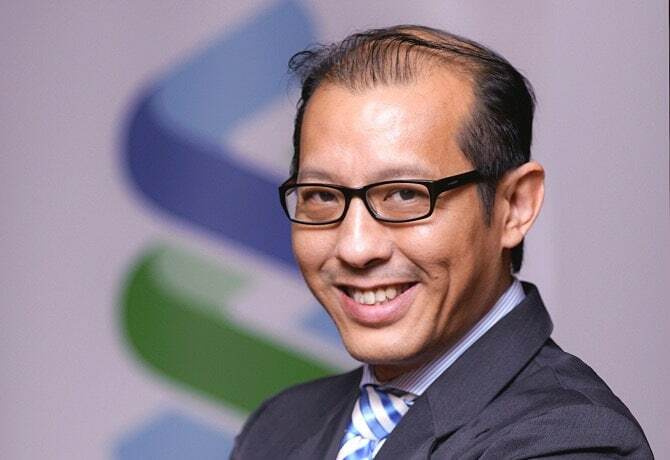 Goh Kiat Seng Managing Director & Head, Financial Markets, Malaysia Goh is responsible for Standard Chartered Bank Malaysia’s Financial Markets business. He assumed this role in September 2015. Prior to that, Goh was leading the Global Corporates coverage team in Malaysia. Goh joined the Bank 16 years ago as a management trainee and has transitioned through a variety of roles in Client Coverage, Transaction Banking, Structured Trade Finance and Financial Markets in Malaysia, Singapore and the UAE. Given this background, he is highly experienced in transacting deals in various markets. Goh is passionate about winning and greatly enjoys working with clients from different backgrounds and cultures. He is based in Malaysia and married with two young children. Haroon Anwar Managing Director & Country Head, Transaction Banking, Malaysia Haroon heads Transaction Banking product group and covers Sales, Product Management, Client Management, and Implementation of Trade Finance, Cash Management, and Securities Services. As a member of the country executive committee, he has shared responsibility for strategy, development, management and governance of the bank’s corporate, institutional, commercial and retail banking businesses in Malaysia. 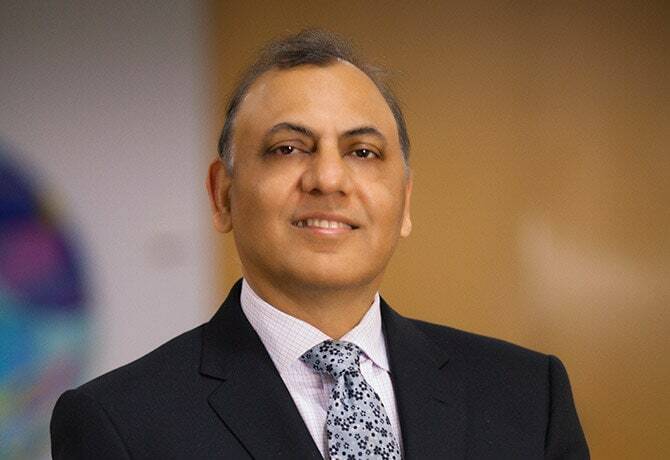 Prior to this role, Haroon held leadership positions with Standard Chartered, BMO Bank of Montreal, ABN AMRO (now RBS), and Citibank NA in six markets. With over 20 years of banking experience, he specializes in corporate treasury and cash management services, international trade finance, commercial and corporate lending, and supply chain financing. His passion includes redefining business models to take advantage of the digital transformation for improved client experience and efficient product delivery. He has authored and published articles on the dynamics of cash flow forecasting to optimize working capital requirements and unlocking cash in the supply chain. Additionally, as a certified sales trainer, he conducts sales training for Standard Chartered. Haroon holds an undergraduate degree with honours in Business Economics and an MBA from the University of Houston, USA. He also holds the Chartered Membership of Institute of Logistics and Transport from Canada. A Canadian citizen, Haroon is married with two children and enjoys watching classic movies and playing tennis in his free time. Robin C.Y. Tan Managing Director & Country Head, Commercial Banking, Malaysia Robin is Country Head of Commercial Banking. He is in charge of the business that provides client coverage services to a full spectrum of local corporates in Malaysia. These firms span the Middle Enterprise, Middle Market and Large Corporate segments. The Commercial Banking division offers a range of banking services/products from Transaction Banking (both Cash and Trade), Corporate Lending and Financial Markets (spot, forward, options, swaps, Debt Capital Market, etc) to Corporate Finance-related activities that include Project Finance, Shipping Finance, Leverage Finance, Structured Trade Finance, Principal Finance, and Mergers and Acquisitions. Robin joined Standard Chartered Bank in 2010. He is a seasoned coverage banker with extensive corporate coverage experience and vast knowledge across multiple products spectrums. Prior to joining the Bank, Robin was the Chief Representative and General Manager of Credit Agricole Corporate and Investment Bank in Malaysia. He also worked for HSBC Bank as Director of Global Banking. He holds a Bachelor of Science Degree (with Honours) in Accounting and Finance from California State University Sacramento, USA. Yow Kuan Tuck Managing Director & Head, Financial Institutions, Malaysia Yow joined Standard Chartered Bank Malaysia as the Country Head of Financial Institutions in September 2013. His role focuses on deepening client relationships with financial institutions, which encompasses banks, insurance companies, investor clients and public sector entities. He joined Standard Chartered after a 17-year career at Citi. His time at Citi saw Yow transition through numerous roles from compliance, legal to client coverage roles covering both corporate and financial institution segments. His last position before moving to Standard Chartered was Country Head of Financial Institutions and Public Sector at Citi. He holds a LLB from the University of Leicester and a Certificate in Legal Practice from the Legal Qualifying Board in Malaysia. Yow is married with two children.